His name has become synonymous with good music. The veteran and inargueably one of the most talented artiste to grace the music scene. 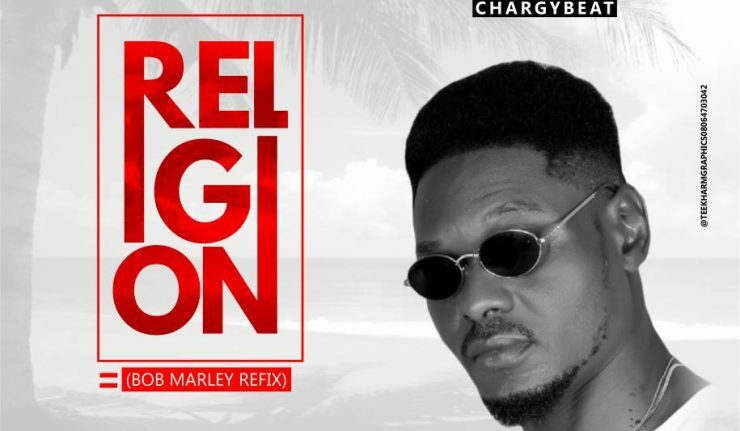 ”C-mion” once more steps out with this remarkable piece titled ”Religion” [Bob marley refix] produced by chargybeat. A seamless blend of hip hop and reggae music with utmost clarity of message.